Regionalisation, alliances or mergers: What do police leaders want the service to look like? POLICING INSIGHT EXCLUSIVE: In the third of our exclusive extracts from "Police Chiefs in the UK: Politicians, HR Managers or Cops?" Dr Mark Roycroft, Senior Lecturer in Criminology at the University of East London, asks chiefs and crime commissioners for their views on the controversial issue of regionalisation, alliances and mergers. NEWS: This Live Blog covers Day Two of the Police Superintendents' Association of England and Wales (PSAEW) Annual Conference 2017, taking place in Stratford upon Avon on Tuesday, 5th September 2017. 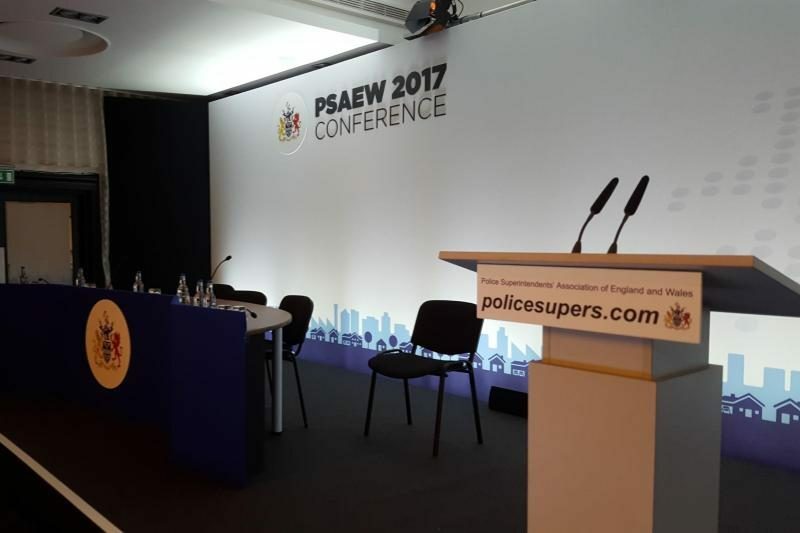 NEWS: This Live Blog covers Day One of the Police Superintendents' Association of England and Wales (PSAEW) Annual Conference 2017, taking place in Stratford upon Avon on Monday, 4th September 2017. Chief concerns: Do the lack of applications for chief constable signal a crisis at the top? POLICING INSIGHT EXCLUSIVE: The second of our exclusive and remarkably revealing extracts from Police Chiefs in the UK: Politicians, HR Managers or Cops? by Dr Mark Roycroft, Senior Lecturer in Criminology at the University of East Anglia, explores the paucity of applications for the role of Chief Constable, as well as Chief Constables' concerns regarding the value of the direct entry recruitment scheme. 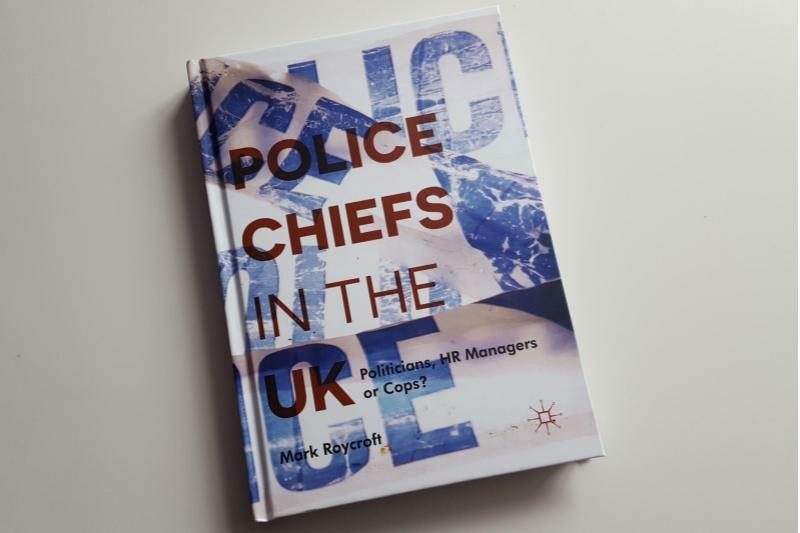 Policing Insight EXCLUSIVE: Policing Insight has secured the exclusive rights to publish extracts from Dr Mark Roycroft's new book, "Police Chiefs in the UK: Politicians, HR Managers or Cops? 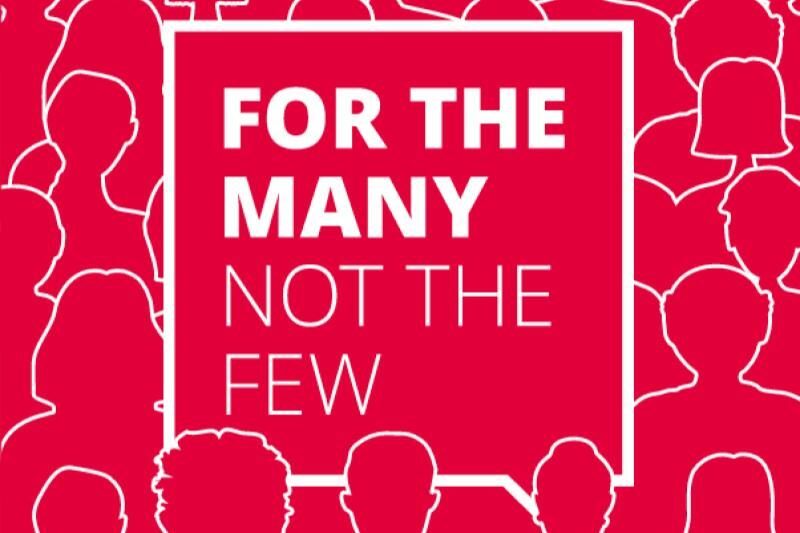 ", due to be published next month. In this first extract, Dr Roycroft, Senior Lecturer in Criminology at the University of East Anglia, examines what PCCs think of Chief Constables - and vice versa. 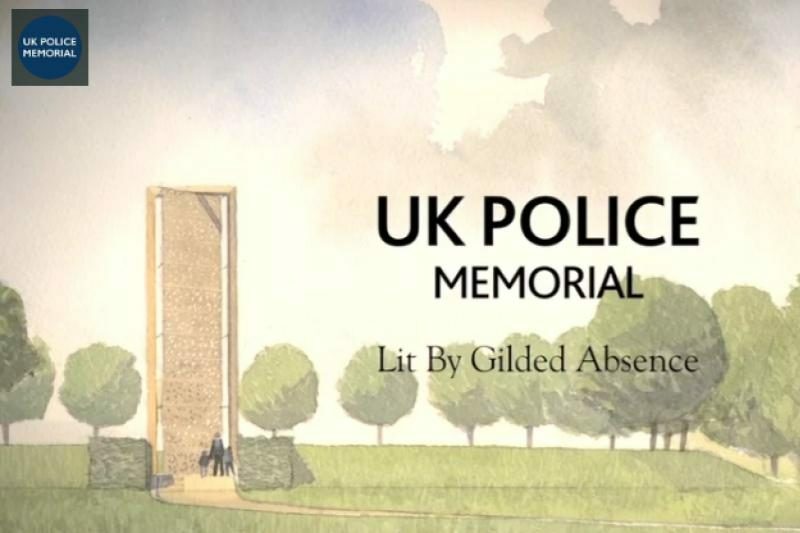 UK POLICE MEMORIAL: A transcript of Lord Stevens' speech to the Police Federation of England and Wales national conference 2017, calling for support for the new UK Police Memorial. 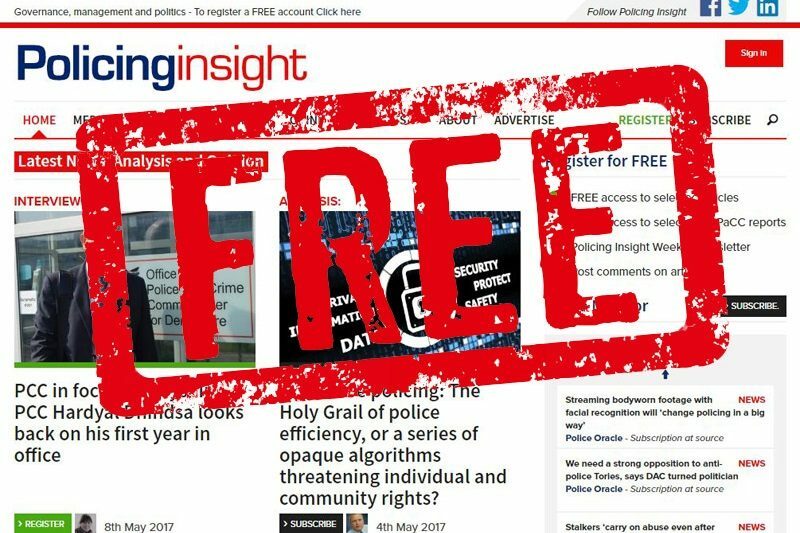 Get full subscriber access to Policing Insight without paying a penny! 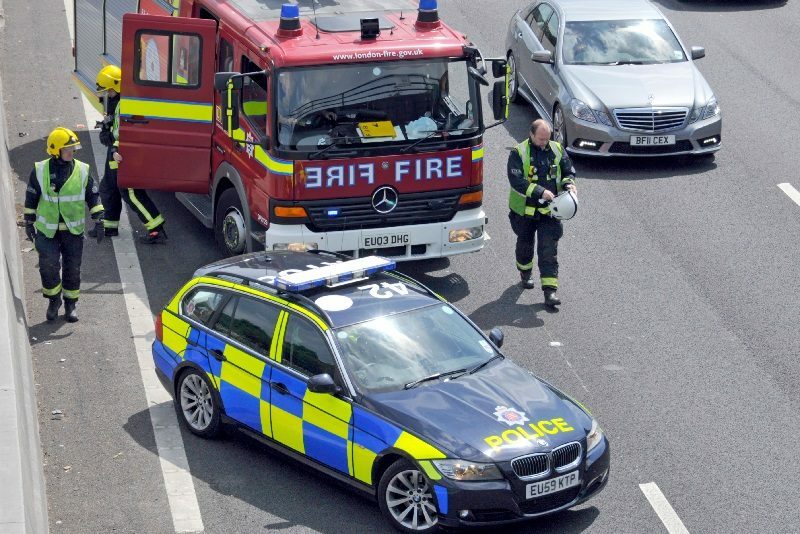 NEWS BRIEF: The Home Office has announced a total of £1 million for nine Police and Crime Commissioners, to help them develop proposals to take on governance of fire and rescue. 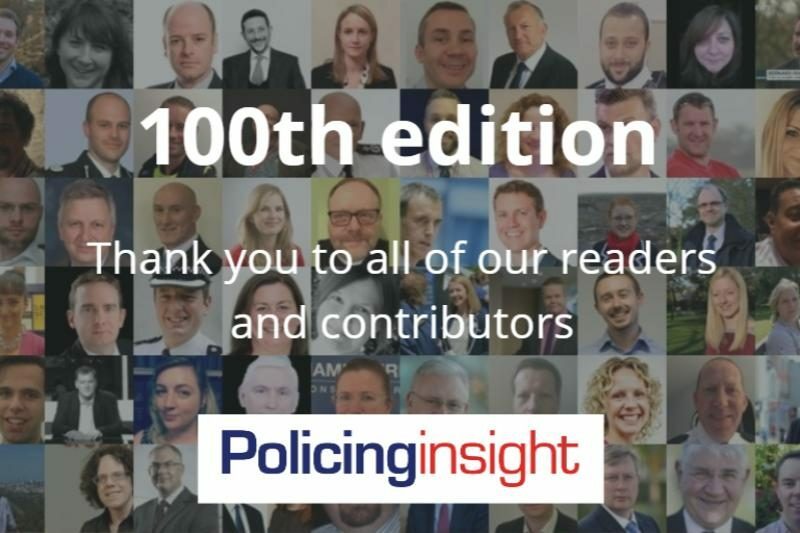 100th NEWSLETTER: We've reached a milestone: 100 Policing Insight newsletters. In that time, we've published 962 articles from a total of 284 authors. Thank you for your support, whether you're an author or a reader. Here's to the next 100 weekly newsletters! 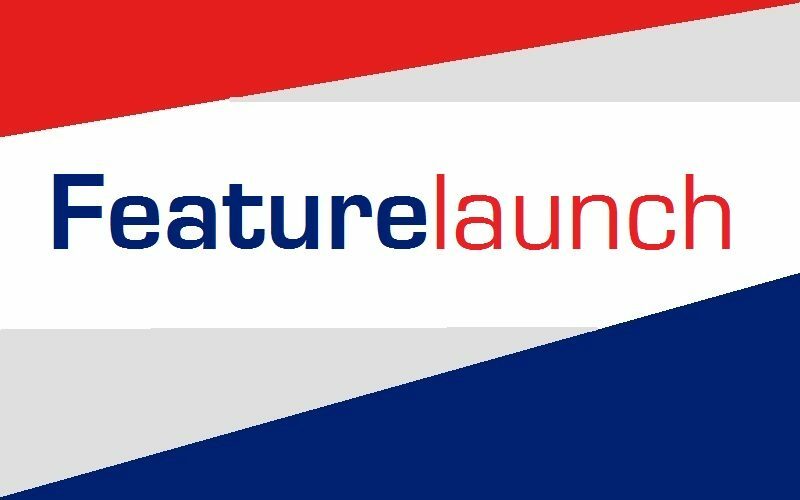 NEW LAUNCH: Policing Insight launches a new instant access individual subscription feature. This new functionality allows readers to access subscriber content straight away. It also means that users can themselves manage their subscription plans online, rather than having to rely on email or telephone contact with Policing Insight's admin team. NEWS: Armed police should face less suspicion and be trusted more, said Metropolitan Police Commissioner Sir Bernard Hogan-Howe today in his final set-piece speech delivered at the Royal United Services Institute. 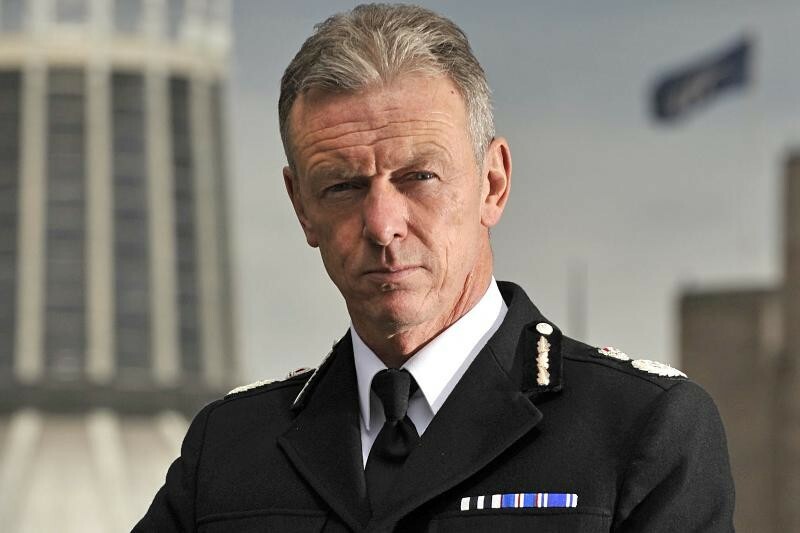 Hogan-Howe, who retires later this month, also made a pointed case for the budget of the Metropolitan Police to be maintained. 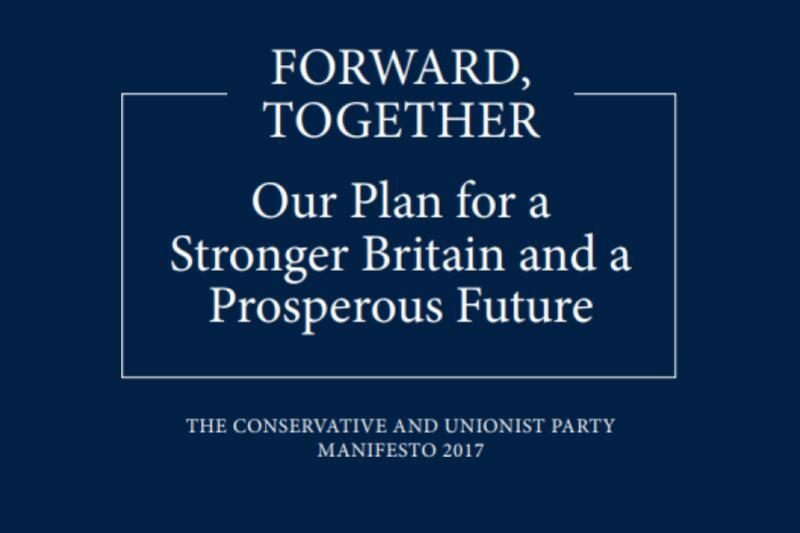 Here we reproduce the full text of Hogan-Howe's address. 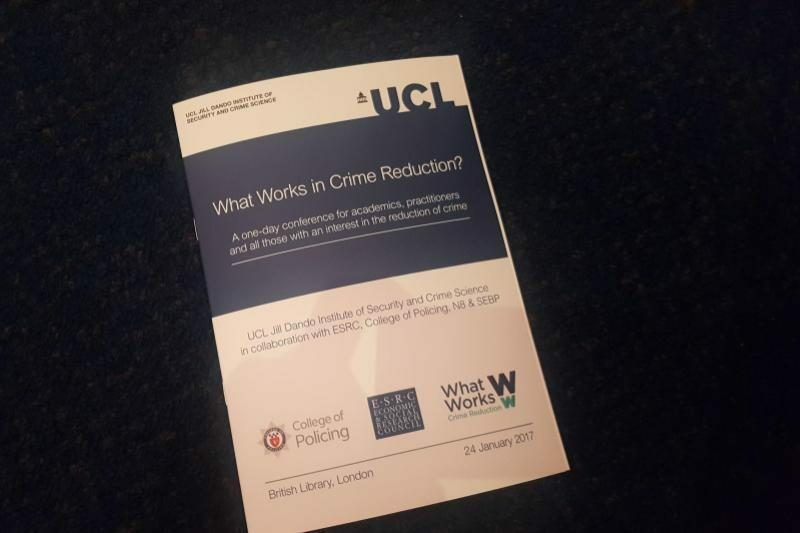 NEWS: This conference marks the end of a three year funded research programme supported by the ESRC and UK College of Policing to support the What Works Centre for Crime Reduction. 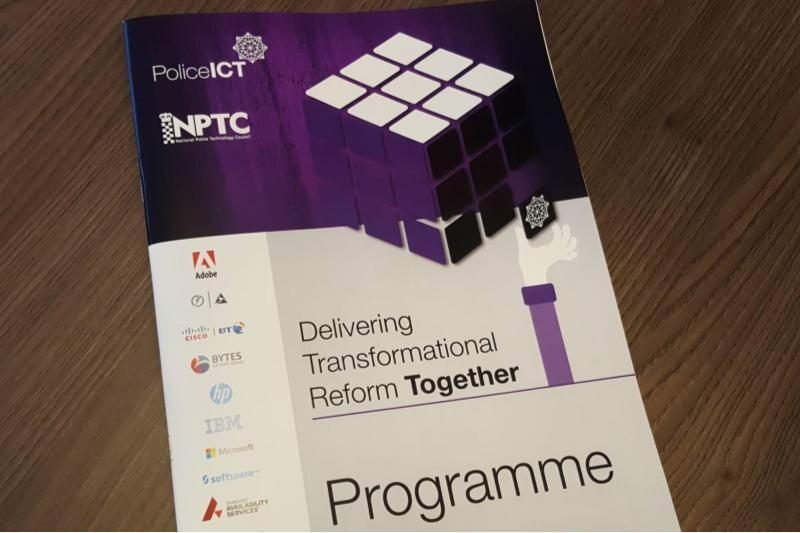 Key speakers include: Alex Marshall, CEO of the College of Policing; David Halpern, National Adviser on What Works, Cabinet Office; Professor Malcolm Sparrow, Harvard University; Sara Thornton, Head of the National Police Chiefs' Council. 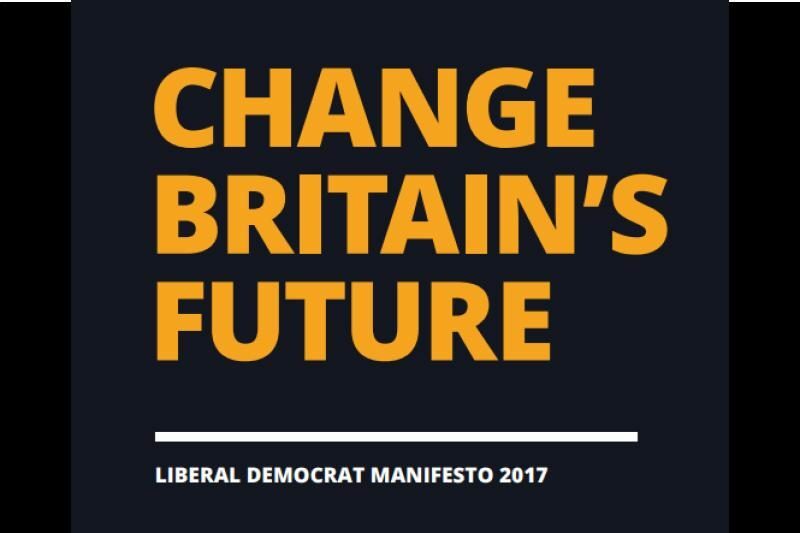 NEWS: This Live Blog covers Day Two of the "Delivering Transformational Reform Together" Summit taking place in Leicestershire on Wednesday 18th and Thursday 19th January 2017.